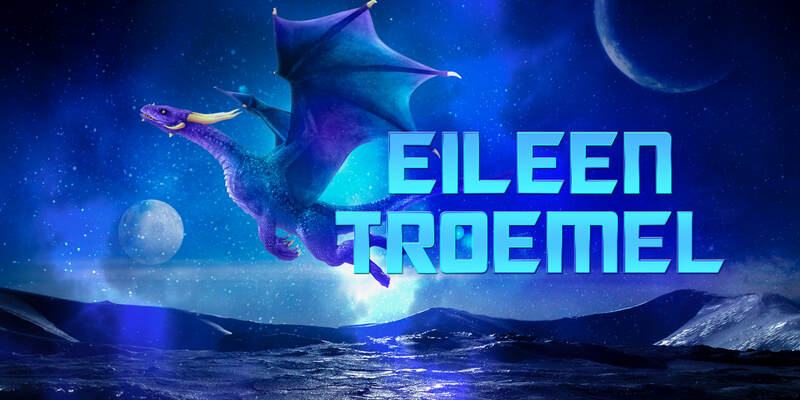 Stand alone novels – romance, science fiction and fantasy. 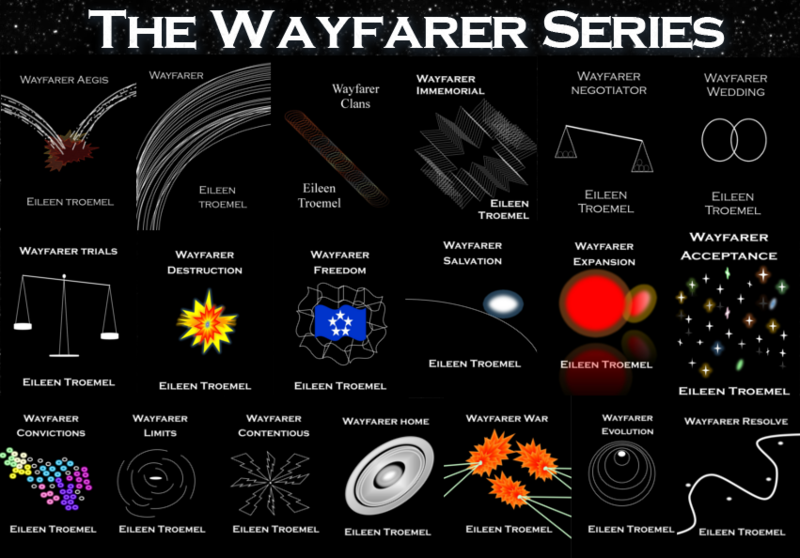 Wayfarer Series is a science fiction romance series. Follow Adara and Decker as they work together, discover their love for each other and build a non-traditional family. They face torture, crime, and war in the series. 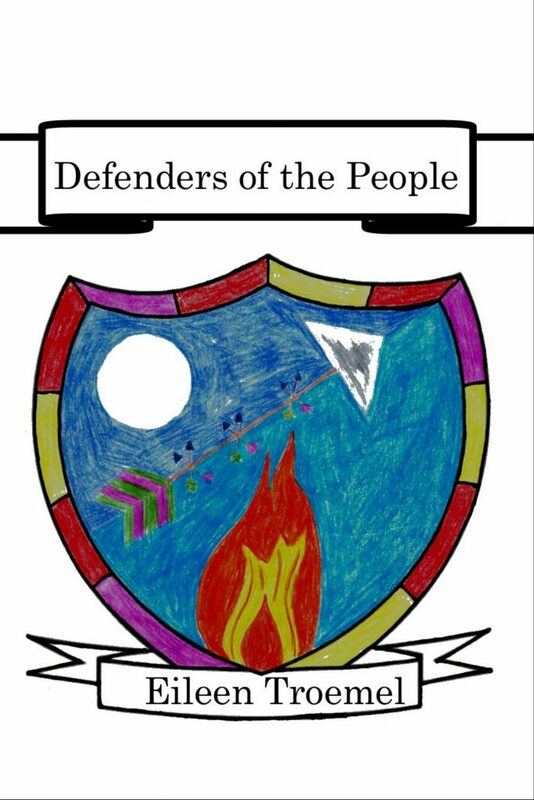 Defender Series is a fantasy quest. Bri and Tof work with their five friends to help the people in their province. 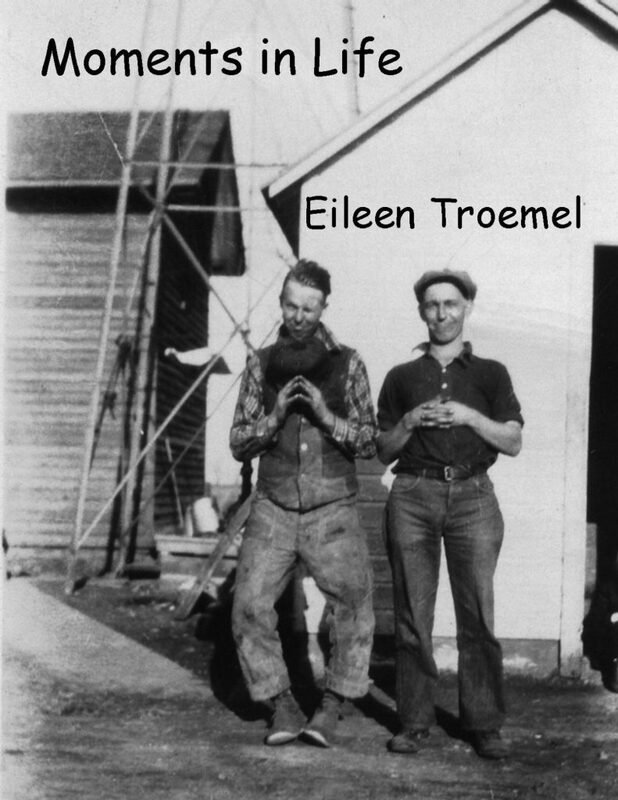 As they do, their secret past is revealed. 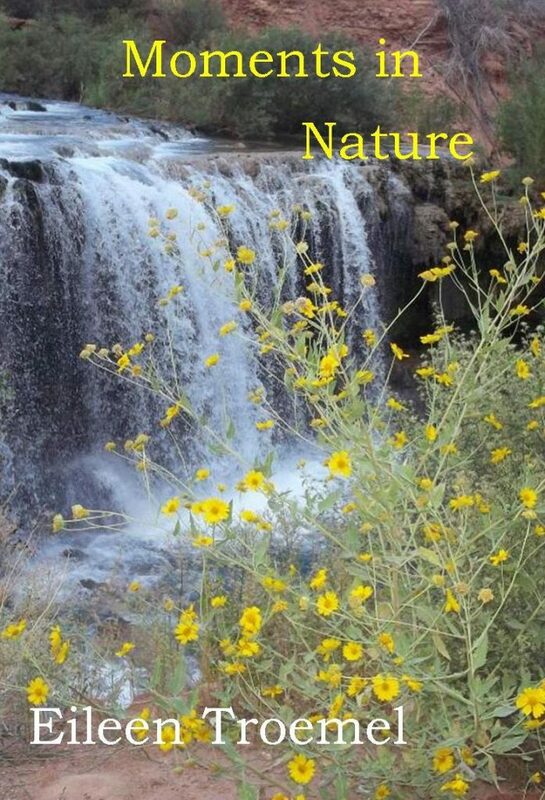 Moving forward, they help the land to heal and become healthy again. 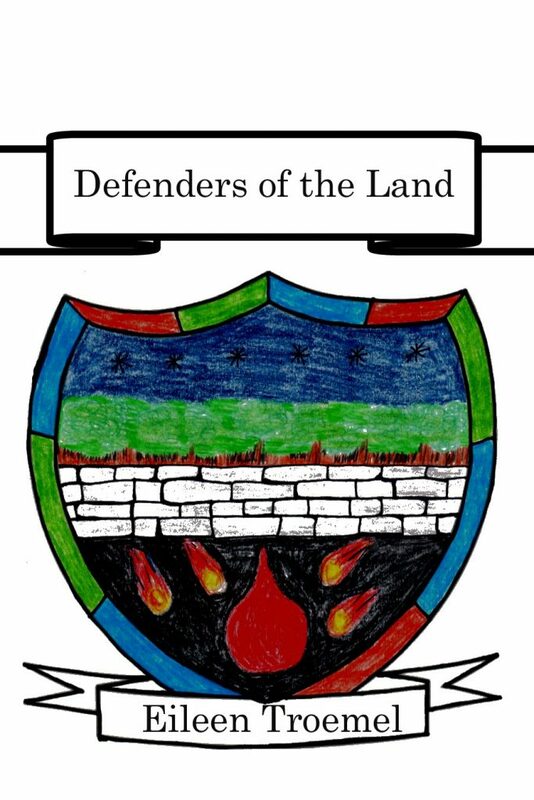 Once they have established themselves in their province, they move forward to healing the rest of the provinces. 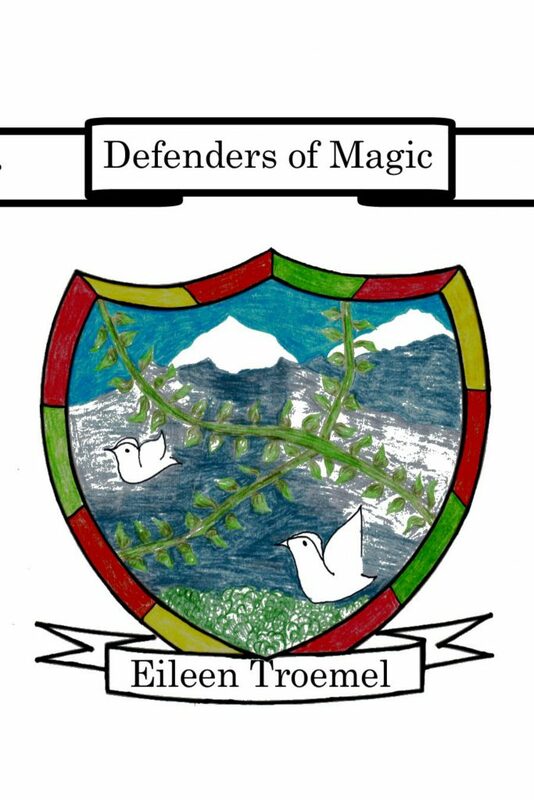 Diplomat, magic, and battles combine to make an adventure to remember. 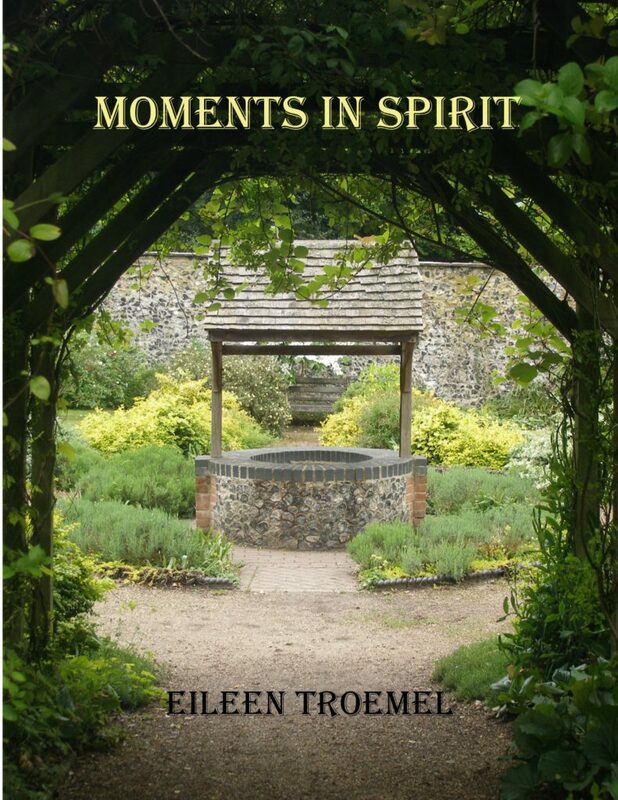 Moments in Series … a series of poetry books describing different aspects of life, nature, and spirituality. These are short volumes of words which came to me in a moment (hence the names). Each poem expresses a feeling or event which moved me in some way. 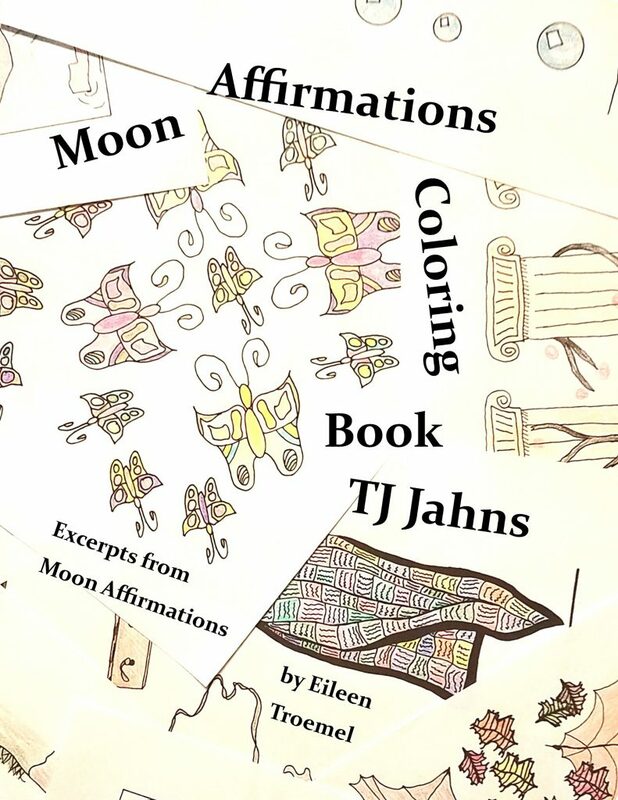 Moon Affirmations is a meditation book with a companion journal and coloring book. 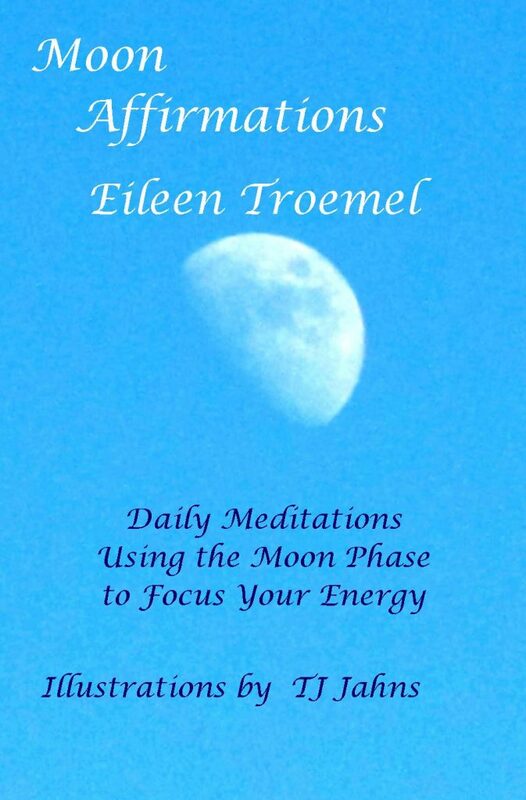 Following the phase of the moon the meditation book offers short affirmations and meditations to guide the reader along a path of self discovery. 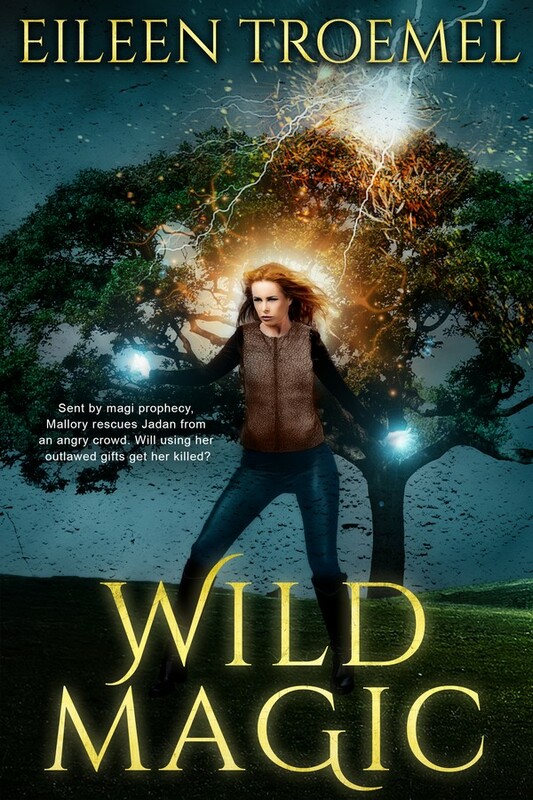 Wild Magic Series is a fantasy quest novel. Mallory is sent by a Magi prophecy to rescue a boy in a village deep in Lins province where her magi skills could get her killed or worse. But she must follow prophecy. Saving the boy, Mallory is thrown in with a group of six from Scons province who want her but don’t tell her why. As they travel from Lins to Scons, they face Hunters who seek out Magi and kill them.